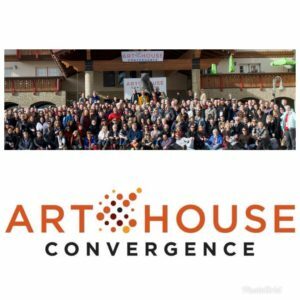 Art House Convergence is just two months away! This year’s conference goals include Community Building, Elevate the Conversation, Action Beyond the Conference and Equity and Inclusivity. All festival professionals are welcome, and registration allows you access to any panel or session at the conference. Come find your people! Advanced Registration rates end November 29th. Click here for rates and dates. New lodging options have been added for this year. You can also check Airbnb & VRBO for other nearby properties. Complimentary busses are available at select times from SLC airport and then post-conference, back to SLC and on to Park City. Click here for times & reservations. FFA & AHC have announced several panels! A full conference agenda is coming soon.